Washington, DC, USA, 2018-Jun-13 — /EPR Internet News/ — The 1990’s saw an internet boom where anything that had a “dot com” at the end was golden. Soon enough though, people began to wake up and realize that unless the “dot coms” became easy to use and universally applicable, all those fever dreams of internet enthusiasts would forever remain just that – dreams. Eventually, email communication matured, America Online begat many long-distance romances (and even a famous rom-com), and MySpace became a worldwide phenomenon. thumb scroll endlessly but there’s no effective way to sift through all those photos every time you’re looking for something specific. 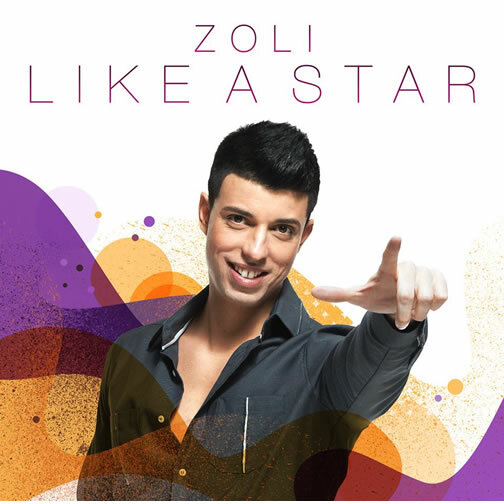 Hungarian pop sensation ZOLI launched his latest single “Like a Star” this week on the shoulders of virtual fans across the globe. Providing this app based service also allows for tighter integration with a user’s handset, resulting in better application performance and access to a wider range of features and information. 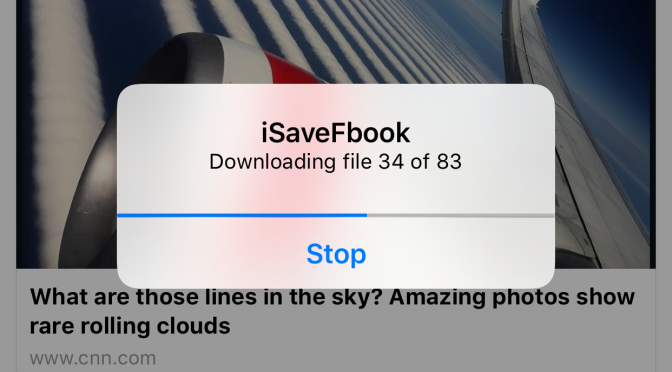 This coupled with the fact that 75% of iPhone owners use their apps daily with 46% on the lookout for new ones makes it crucial for affiliates to understand the new complexities of consumer behavior. Winner.com recognises this and enables affiliates to make the most of this growing opportunity by targeting a mobile app industry worth over £10 billion annually, of which 80% is generated through gaming. Winner.com offers consumers a comprehensive range of betting opportunities through mobile casino games – football, basketball, ice hockey, and rugby union – as well as poker, bingo and games such as Marvel Roulette and Pink Panther. The world of social media is huge and it is growing with each passing day. People are getting attracted to social media sites for various reasons. It has changed the definition of chatting, sharing information, photos or promotion of products and services. It has given new wings to those who want more for themselves. When it comes to social media, Facebook is probably the most popular and most sought after networking site as it has more than a billion users. This makes it a site that has a great deal of potential and as a business owner or individual, you can use it to your advantage. Choosing to buy Facebook likes is a great way to get started for those people who would rather not wait up for many years to get their product or service reach to the masses. It is the ideal way to get started in this competitive world. At Ffans.org, the professionals will provide you with Facebook likes and fans at a price that is quite affordable. It offers amazing packages and you will get the desired number of fans or likes before the given time period. This noted site offers 5000 Worldwide Facebook likes for $99.99 and it will be delivered in 5 days. No other company can provide you such deals with integrity and commitment. The professionals of this organization will help you out with their years of experience in this field. They will sit with you and discuss your business needs and provide you with the desired number of fans keeping your budget in mind. Irrespective of whether you are a novice or a seasoned business person, this professional organization gives you great options to buy Facebook fans. There is fast turnaround, complete guarantee for your money and the rates are quite affordable. For those who buy Facebook likes from this prominent site, there is also reliable customer support around the clock, and you can be sure to always have the necessary help when you need it the most. At Ffans.org, the goal is to cater to the needs of clients based in various parts of the world with full dedication and integrity. It has a burgeoning list of clients and most of them keep on availing their valuable services from time to time. This trusted website is surely the ideal destination for anyone who wishes to go viral on social media, and the past experiences of others who have benefitted from this noted site, truly attest to this fact. Labtrip, the free app of social travel where you can do travel guides, presents a complet app for the iPhone and new functionalities in the web (the spotter). Before you sleep… During your lunch break… This is a dating sim in which you advance your romance a little every day. You can’t do that, big brother! If you do that sort of thing… we won’t just be siblings any more! — I, brought into the multi-millionaire Jones family as a child from my mother’s previous marriage, and Mike, a child from my stepfather’s previous marriage, became siblings. An older brother who thought of his sister kindly, and a younger sister who adored her older brother. 1. The story’s ending is up to you! Online marketplace Choiceful.com is eager to pique the interest of new buyers and sellers, so it has recently joined a whole host of social media sites including Facebook, Twitter, Pinterest, LinkedIn and Google+. Prospective buyers and sellers should check out Choiceful’s marketplace now atwww.choiceful.com. In addition to public and private transportation, Phorego is building a new genre: Social Transportation. While public transportation is inflexible and private transportation is costly, social transportation will be fast, flexible and inexpensive or free. The vision is big and the time is right: With slow economy and high gas prices, people wants to save money or generate new revenues. Ridesharing/Carpooling is supposed to be one solution. But current products/services in the market have not been able to address this, because many are inter-city oriented, or don’t have real-time active matching, or operate like a taxi/shuttle service, or mandate a fare and charge a fee. The end result is that the vision is still just a vision. Convenience and ease of use is the key: Phorego delivers real-time matches to your e-mail or phone with continuous status updates; its street-level matching engine is primed for ad-hoc intra-city use. Safety is another: Phorego lets corporations, universities, governments and communities create and operate their own rideshare groups. Even the general public can do so to improve the safety factor. Why not pick up your neighbors and get to work in 1 shared vehicle instead of 3 individually? On your way to pick up your uncle at the airport, may be you can give another arriving passenger a ride? How about those working late one night and need to get back home? The college students who want to go back home on holidays? The guys who have too much drinks in the bar at 3 o’clock in the morning? The use of social transportation is endless. Sharing vehicles let riders save time and money while drivers make some extra cash. Roads will be less congested and even the environment wins. 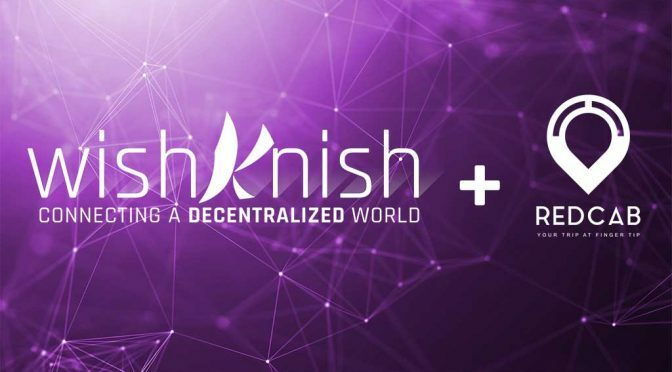 Currently the service is available in USA/Canada on PCs and MACs. Mobile versions are coming starting January 2013. Multi-language (French, German, Italian and Spanish, Chinese) version will be available when the service expands into Europe in 1st quarter of 2013. As a promotion for this launch, Phorego is offering corporations, universities and communities to create their own rideshare groups for free. Start one now before it expires. Research from Friends Reunited has revealed that 21.6 million Brits have held onto photographs of former partners following a break up. Women are more sentimental than men, with 61 per cent claiming they keep the photos as they highlight a part of their life they don’t want to forget, versus 56 per cent of men. But men may be hiding more from their partners than their other halves realise. One in five men (20%) in a current relationship who have photos of their ex partners say they have hidden photos of an ex fearing disapproval from their new partner, compared to only nine per cent of women. Men also seem to have more weighing on their conscience, as 17 per cent said they ‘sometimes feel guilty about keeping photos of their ex partners’, compared to just 11 per cent of their female counterparts. They may have good reason for this, however, as more than one in ten men who keep photos of their ex partners (12%) admit they still have feelings for their ex, compared to only five percent of women. Corinne Sweet, behavioral psychologist said: “It’s not surprising that nearly half of us keep some kind of visual memento of past partners; a photo generates strong emotions as it unleashes memories of past attachment and times. The main reason people hide their photos (especially men) is probably due to a fear of their current partner’s jealousy, or of evoking comparisons in terms of attractiveness and sexiness, etc. Emotionally mature partners will be able to accept you have a past love-life. * Opinium Research carried out an online survey of 2013 UK adults aged 18+ from 26 – 28th June 2012.